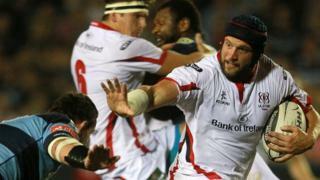 Dan Tuohy and Ian Humphreys score Ulster's tries in their 26-9 win over Cardiff Blues. 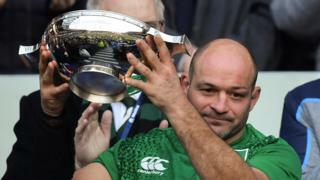 The result maintained the Irish province's unbeaten start to the Pro12 campaign and they are level on 12 points with Connacht at the top of the table. Ulster's Tommy Bowe and Rory Best were delighted to have come away from a difficult venue with a hard-earned victory.